At I.T.S we focus on independent learning, critical thinking, and lifelong learning skills important to health-care professionals. The new technological advancements and academic environment for millennial learners. 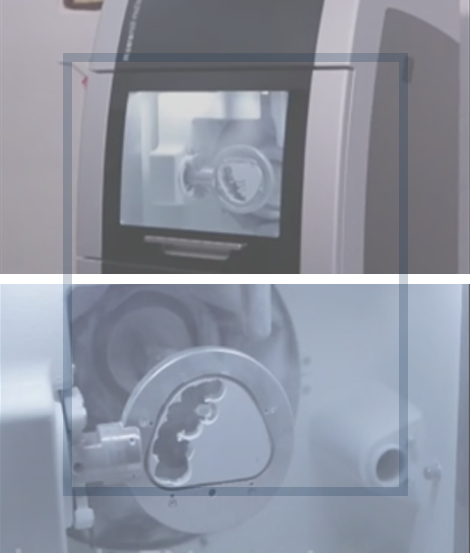 This type of CT scanner uses a special type of technology to generate three dimensional (3-D) images of dental structures, soft tissues, nerve paths and bone in the craniofacial region in a single scan as a phenomenally low radiation. 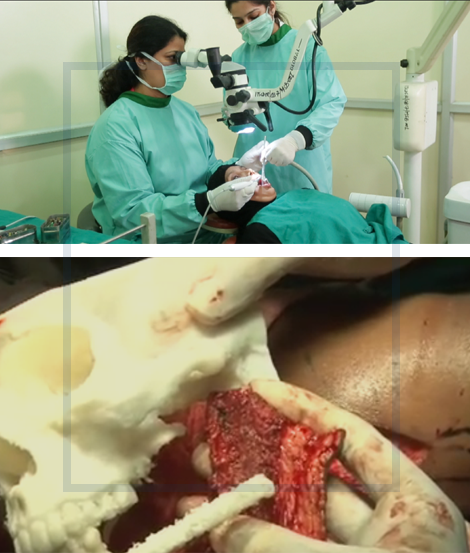 Images obtained with cone beam CT allow for more precise treatment planning. 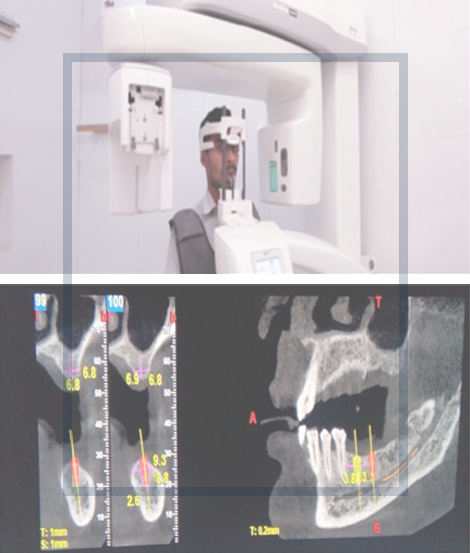 First private dental college in North India to be equipped with an in-house CAD/CAM unit with 5-axis. CAD/CAM used for the computerized manufacturing of crowns and bridges. 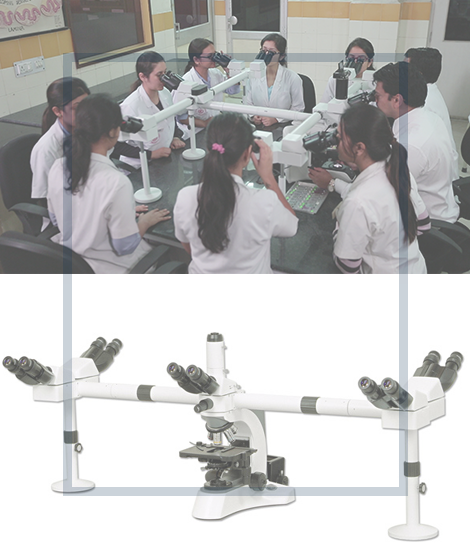 A Deca Headed Microscope is present which enables viewing and discussion by many researchers simultaneously at a time. 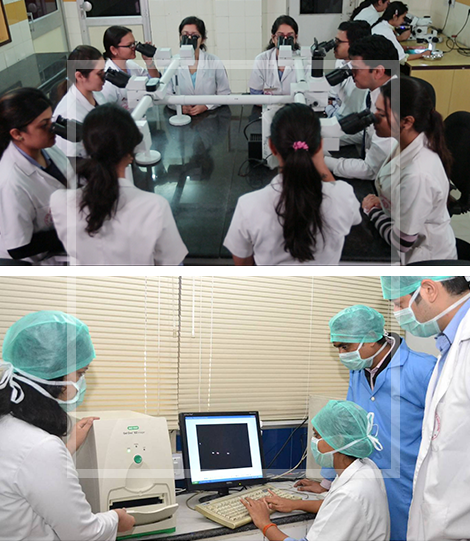 It also has additional facilities such as polarizing and phase contrast microscopy which helps in advanced study of the field. It can also be projected onto a screen for better understanding of the students. Experienced and one of the best Teaching Faculty having 25 years + experience in the field of dental sciences and advance research programs shaping the students life to be an excellent academician and clinician. 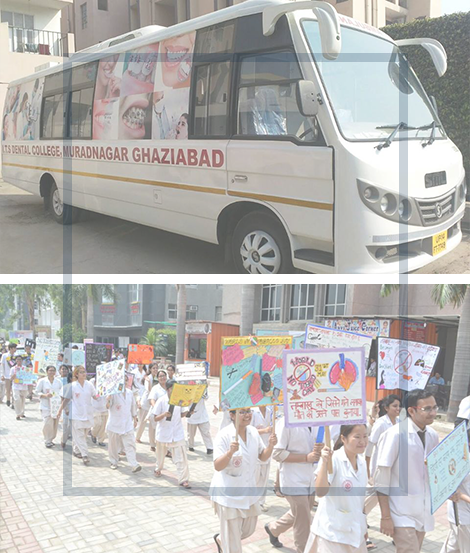 Outreach activities like – Oral screening camps, school health education and satellite clinics for improving the clinical skills and developing a sympathetic attitude of the students towards the community. 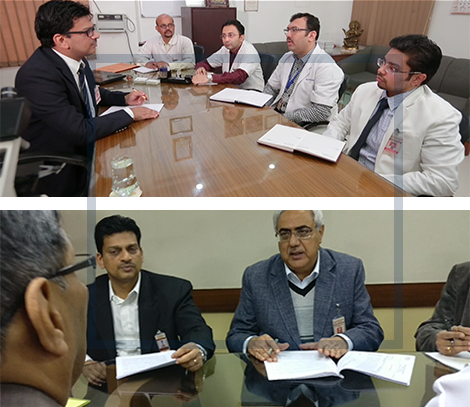 Students will be benefited from the advanced patient management system for better performance, diagnosis functionality, analysis and information on the go. 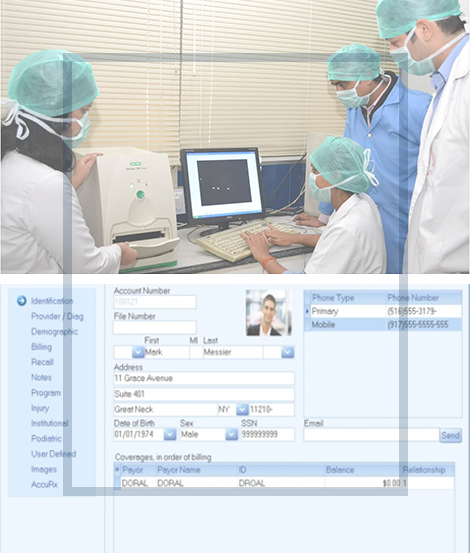 Teledentistry is the use of information technology and telecommunications for dental care, consultation, education, and public awareness and improve services to underserved populations such as in rural or less developed areas.